Who Is The Winner of the 2008 JobMob Guest Blogging Contest? This year's contest had 10 participants. 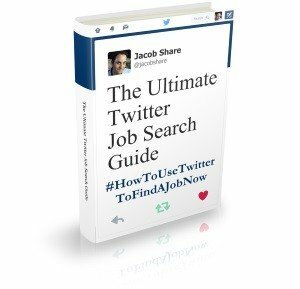 Each guest post shared a unique story and perspective, with the whole list covering many different aspects of job hunting in Israel or in general. Each writer put in the time and effort to bring you ideas in the hopes of helping you, your friends and family. I'd like to thank each and every one of them for a job well done and I hope they'll come back next summer as well. Search engine optimized (SEO) content – some of the contestants may have tried to blog about a topic that the search engines would like, but everyone benefited from the fact that JobMob is in good standing with Google. Congratulations Benji! I'll be in touch soon with the US$150 prize. Can you use good advice? 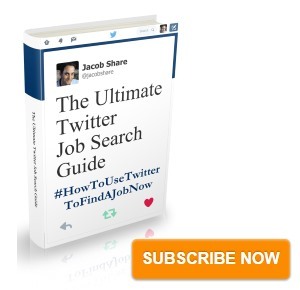 Subscribe to JobMob via RSS or email and follow me on Twitter to see how a blog can get you the best job search advice on the Web. And prizes or not – it was a pleasure participating in this contest! Jacob, thanks for letting us all take part! Wow! That was the year I performed best!